Memory Card Recovery Case Study: Formatted SD Card | Gillware Inc. The client in this memory card recovery case study had an eight-gigabyte SanDisk SD card full of videos. Or, at least, it had been full of videos, until they reformatted it. Soon after they’d reformatted the memory card and wiped the slate clean, they remembered that they hadn’t transferred all of their video files from the SD card to their computer. Rarely are accidental reformats truly accidental. Most of the time, the user in question fully intends to wipe their device, and doesn’t realize until after the deed is done that they’d forgotten to transfer some or all of the data over before reformatting. Unfortunately, reformats don’t have “undo” buttons. Unlike many things in the world of computers, a reformat isn’t something you can ctrl+Z your way out of. The client first brought his SD card to a computer repair shop. Of all the videos they’d lost due to the reformat, one in particular was of the utmost importance, and the client needed it back. The technician attempted to use SD card file recovery software in order to resurrect the lost video file. But the software proved unsuccessful. The file the technician managed to recover had suffered severe corruption. 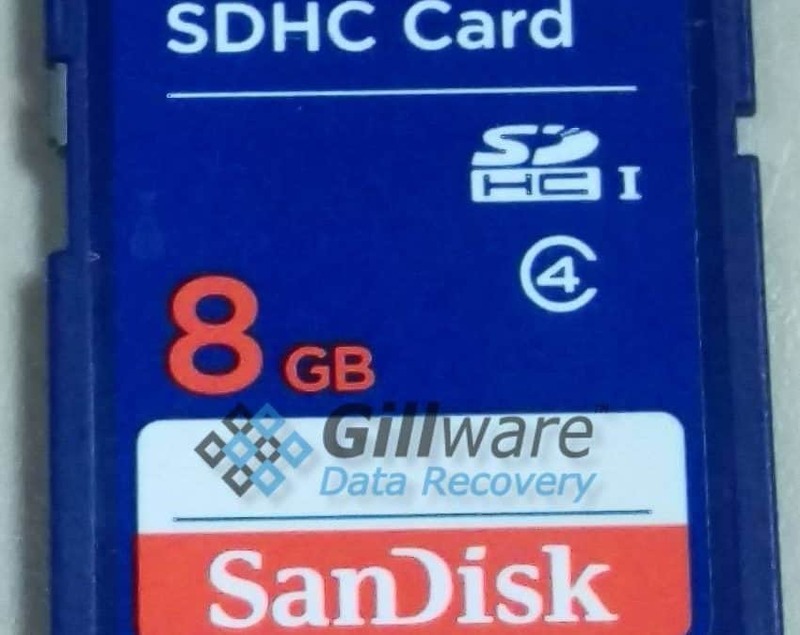 After one unsuccessful attempt to bring the data back to life, the client brought their formatted SD card to Gillware Data Recovery for our SD card data recovery services. Our logical data recovery experts have file retrieval tools and techniques far more powerful and effective than any widely-available software tool. If anybody could get the client’s video back, it was us. Fortunately for the client in this memory card recovery case, their data wasn’t gone for good. When you remove data from a storage device such as a hard drive, thumb drive, or SD card, the device does the least amount of work possible to free up that space as unused. This isn’t because these devices are lazy. Quite to the contrary, in fact. 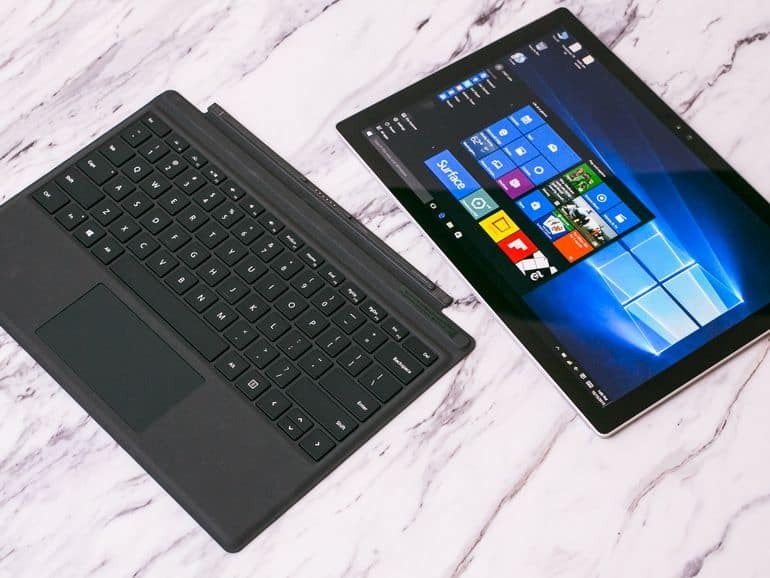 By cutting corners, these devices can work more efficiently where it counts. When you delete data from or reformat an SD card, the card won’t automatically wipe out its contents permanently. This would take a lot of time and make the user very frustrated. So in order to get the job done quickly, the card’s filesystem just severs the logical pathways connecting you to the old data and marks the space occupied by that data as “up for grabs”. Essentially, the SD card does the old “sweep the dirt under the rug instead of getting rid of it” trick. This is very fortunate for people who’ve accidentally deleted their data or reformatted their device. They can rest easy knowing that just about everything they’ve gotten rid of is still in there. But there is still one issue: To the SD card, all of the user’s old data has been marked as usable space. And so if the user keeps using the card, they’ll eventually overwrite all of their old data. And then it really will be gone for good! When our client brought their SD card to their local computer repair shop and the technician tried to recover their video using recovery software, they wrote data to the SD card—but, fortunately, not much. There was still a very good chance that the client’s most important video file was still unscathed. The client’s computer repair technician hadn’t had any luck in recovering their lost video file. But fortunately for our client, our data recovery experts possess far more powerful file recovery tools than any data recovery app. Our “killer app” is an intelligent, fault-tolerant suite of data recovery tools that can salvage data from situations any mere software tool would deem hopeless. Truth to be told, most data recovery software tools aren’t all that great—and not just because we’re comparing them to the proprietary hardware and software tools our engineers use here at Gillware. File recovery software, for the most part, lacks the intelligence and analytical capacity to unravel really sticky logical situations, which can lead to them dredging up corrupted files and garbage instead of the data you really need. And the people using these tools rarely have the years of experience our data recovery experts have. Our logical data recovery specialists, with the help of our powerful file recovery tools, recovered a treasure trove of data from the client’s SanDisk SD card. This included the client’s most important video file. We pored over the recovered files to assess the amount of file corruption among the recovered files. 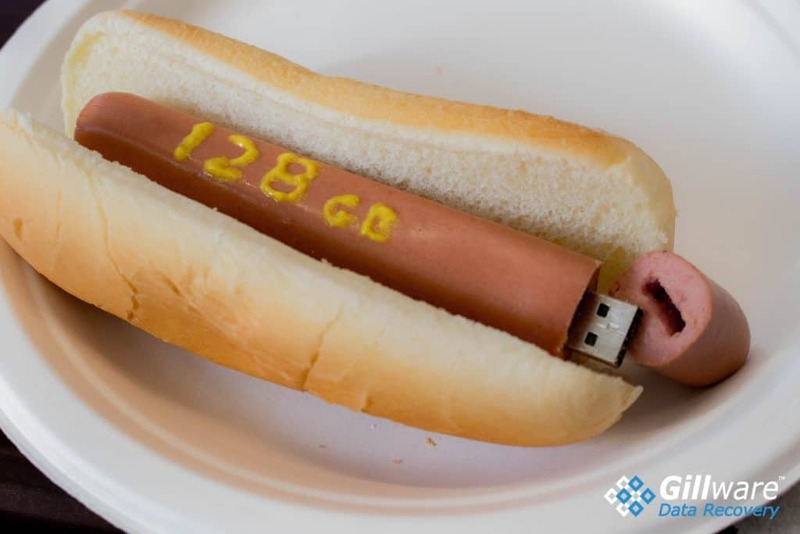 Instances of file corruption can be sadly common in cases of file deletion. 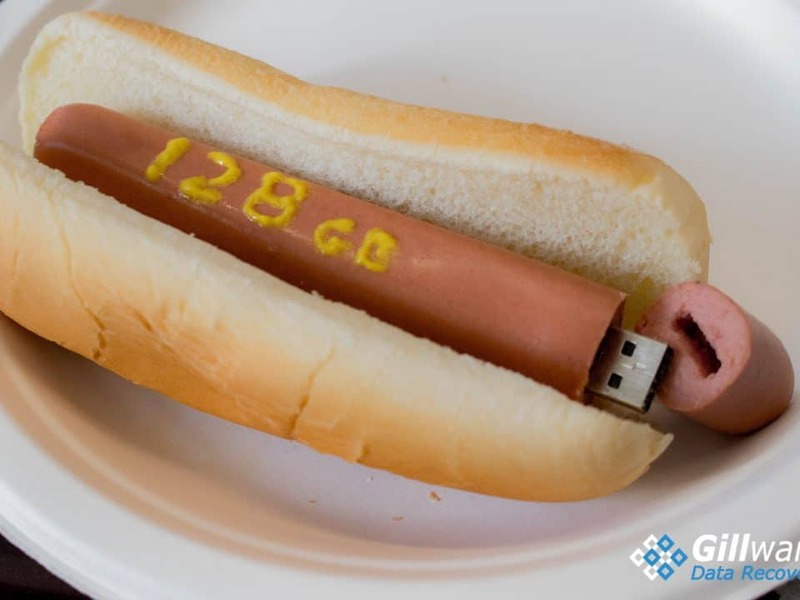 If the user uses their device and creates new data, they risk overwriting the old data, causing file corruption. Fortunately for our client, their videos were mostly fine. Some corruption had affected a handful of the recovered files. However, their most important file had escaped mostly unscathed, suffering only a few minor hiccups and glitches. We rated this memory card recovery case a 9 on our ten-point scale.